Here at Plywerk we offer birch or bamboo collage wood prints. Why only have a wood print with one photo when you can display so many more of your moments and memories?! To help you out with the process of creating a collage for your print I decided to list out the top 4 collage makers so when you place your order for your print your collage will be ready! Canva is an web service that has tons of free collage templates! You do have to sign up to use the service but it’s definitely worth it. They have many fonts, effects, and shapes. Their collages look great and their designs are up to date with the current trends. PicMonkey is an web and mobile service! Which just means you can access PicMonkey from your computer or from downloading the mobile app on your phone. PicMonkey has touch-up tools also if you are looking to edit your photos before putting them into a collage. The application is free but can be upgraded to 4.99/month for their premium service. Picture2life is also a web service. It is completely free and offers 20 fully customizable templates for your collages. You also don’t have to sign up for an account. Picture2life is a bit more on the simpler side but will definitely get your collage done. Fotor is another web service. It is a free service that offers a variety of choices for your collage. They have classic templates, artistic templates, funky collages, and photo stitching. They also have a bunch of stickers, effects, and text options. Using this application will definitely give you the result you are looking for. If none of these collage options are cutting it for you, drop us a message! We would love to help you out with your custom photo collage and help you perfect your print! This entry was posted in Custom Wood Print, Photo Display Products, Photo Collage and tagged Collage, home decor, Plywerk, custom wood print, collage wood print, custom photo wood print, custom photo collage, custom photo collage print, custom collage wood print, custom photo bamboo print on May 3, 2017 by Erin Swinfard. 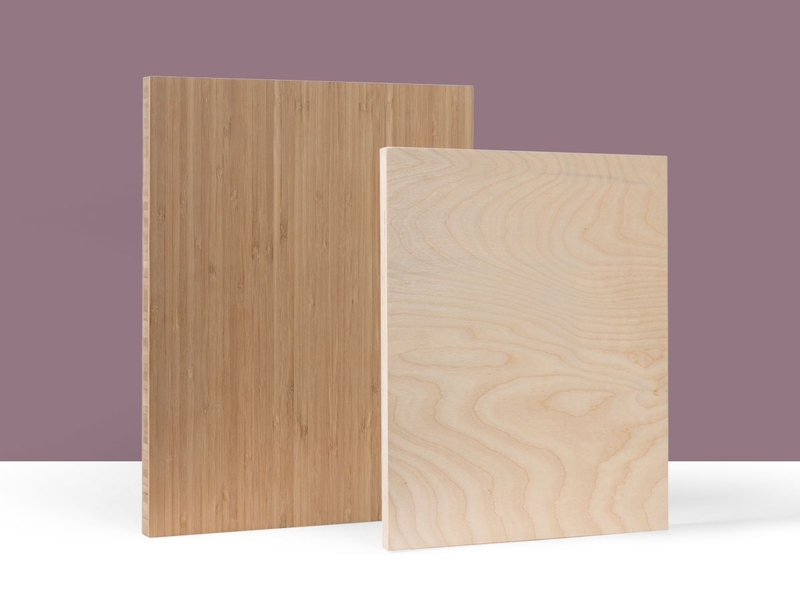 -Birch comes in 3/4" thick sustainable birch plywood. -Birch is the lightest among the two options. -The layered side profile gives the wood print a unique and lovely look. 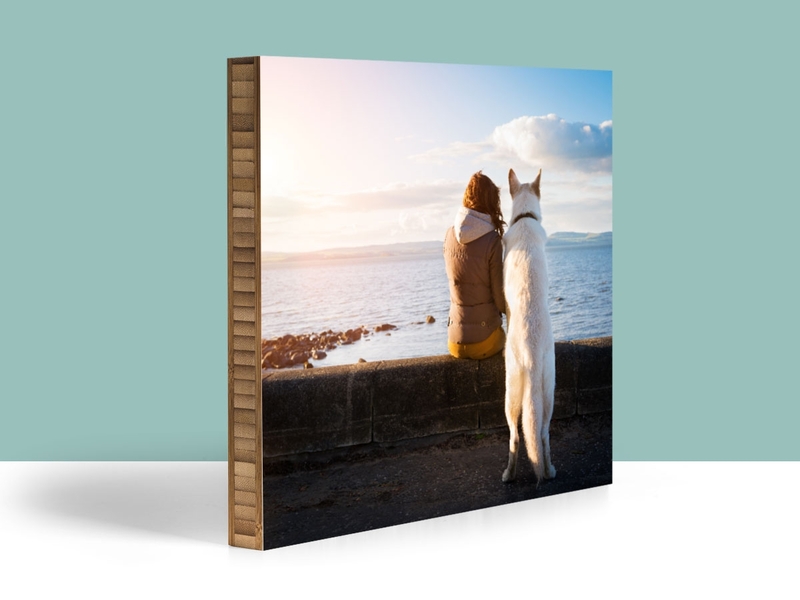 -Artists and photographers choose birch as their main choice for a canvas. -It's guaranteed 100% sustainable wood. -Bamboo is also 3/4" thick sustainable bamboo plywood. -Contrary to popular belief, bamboo is actually made of grass - not wood. -It's the heavier option amongst the 2. -There is a "flute" (fancier, more elegant) side, and a "layered" (simple, classic) side. -It's more expensive than birch, but the quality is unmatched. Both options are great. In fact, it all comes down to personal preference. Many people prefer the look of birch while others prefer the feel of bamboo. And if you prefer purchase a blank bamboo panel or blank birch art panel. Regardless, they're both great canvases to print your art and photos on. And if you're unsure which one to pick, why not go with both? Trust us, you can never go wrong with either option! This entry was posted in Custom Wood Print, Handmade in California, Photo Display Products and tagged Bamboo, blank art panels, blank panels, Plywerk, custom wood print, blank bamboo panels, birch, custom photo wood print, custom wooden print, custom wooden sign, custom bamboo photo print, custom bamboo panel, custom bamboo blank panle, custom birch panel, blank birch panel, blank birch art panels on May 3, 2017 by Erin Swinfard. Maggie - a fitting name for our special bamboo photo frame featuring magnets, only offered here at Plywerk! Maggie is a beautiful bamboo photo frame that uses magnets and ball-bearings to hold all of your photos (and cherished memories). Maggie is one of the best products that we have to offer, and we'll tell you why! For one, it is extremely versatile. Maggie is easy to hang anywhere and everywhere. You can place it on your desk or hang it on your wall. Plus, Maggie has special features* that allow you to switch out your photos and images at any time! *Maggie's special features include: crazy-strong magnets made of neodymium. Neodymium is known as some of the best and most rare earth magnets. 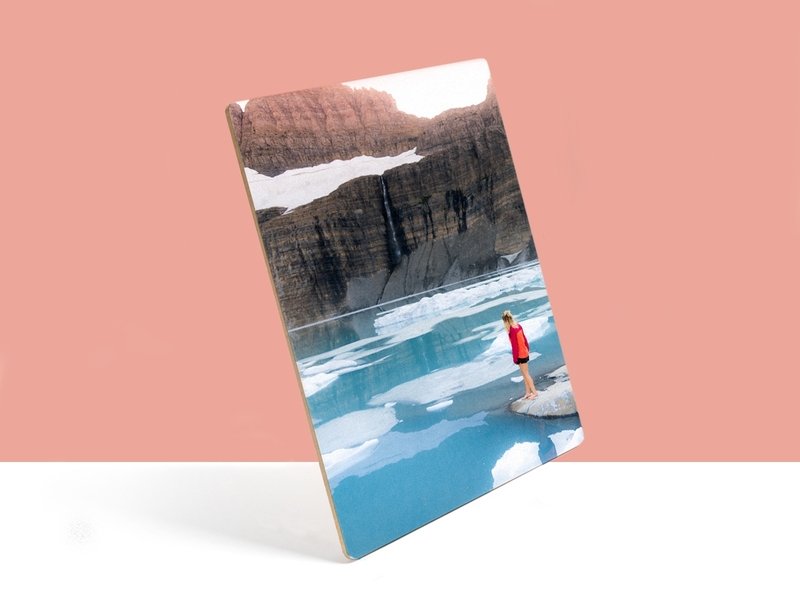 These magnets are embedded in the panel and work with stainless-steel bearings that anchor your photos in place. To use, simply move the magnets aside and place your photo right in the middle of the frame. Place the magnets back in their original location and voila! You can now display your beautiful images whenever and wherever you'd like. Maggie is also available in many different sizes, which makes it the perfect decorative piece for various locations. A smaller Maggie can fit in smaller locations, while a bigger Maggie (also known as Margaret) is perfect for displaying bigger photos. 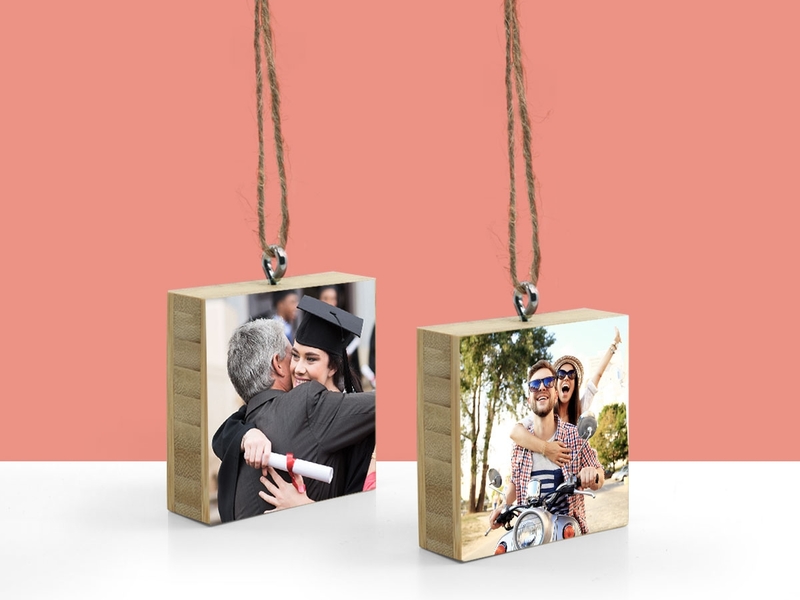 Maggie bamboo frame makes an incredibly thoughtful gift for anyone that enjoy taking and displaying photos, so take the leap and purchase it today! This entry was posted in Photo Display Products, Maggie and tagged bamboo frame, Maggie, magnetic photo frame, magnetic photos, magnetic picture frame, margaret, bamboo wood frame, magnetic bamboo photo frame, photo display product on May 3, 2017 by Erin Swinfard. It's the season of giving! With that being said, Plywerk has some very special bamboo products that would make great gifts for any occasion! March is coming soon, so it's the perfect time to purchase your own March flower, created by Jeff Soto. This piece would look lovely when displayed in your home. Other colors and designs are available on our site! A Boo Box makes a neat gift for any occasion! The Hex shape is versatile enough to be displayed in any location and can be a great compliment to other photo frames and shapes. They're practical, affordable, and make a great gift for all! Not a big fan of flowers? We understand. How about a cute bear instead? We can even provide gift wrapping! Of course, you can't go wrong with a classic. 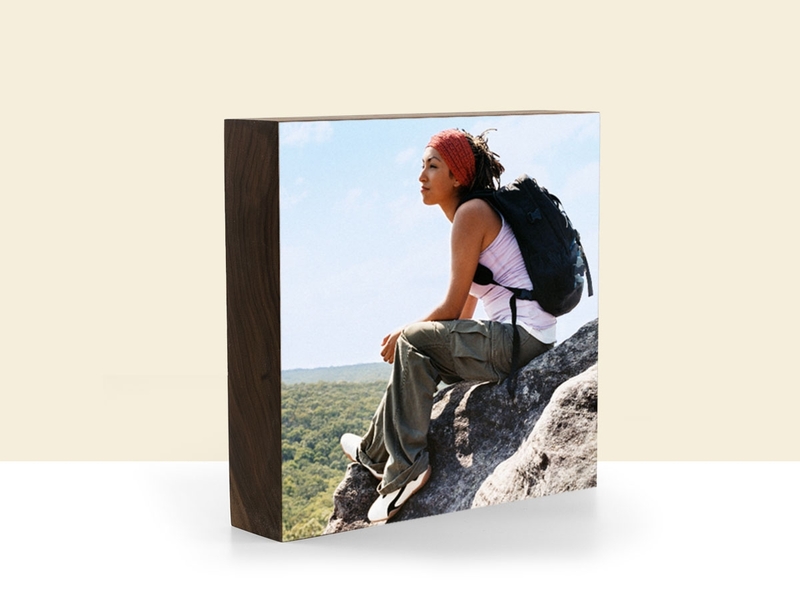 A customized Plywerk Bamboo Wood Print makes a thoughtful and unique wood gift that they'll be sure to love! You can put a memorable quote, a lovely photo, etc. etc. The sky's the limit! Our wood prints come in a variety of sizes, including: 4x4, 6x6, and 8x10 for all different types of budgets! Order your Plywerk gift today! This entry was posted in Featured Artists, Photo Display Products, Boo Boxes and tagged modern design, modern home decor, photo mounting on wood, bamboo shelves, bamboo shelving, bamboo hexagon shelf, bamboo custom shelf, modern shelving, eco-conscious decor, bamboo decor, bamboo modern decor on February 13, 2017 by Erin Swinfard.